The Eiffel Tower in Paris. Sunset. France. Shot in 4K (ultra-high definition (UHD)). 4k00:15The Eiffel Tower in Paris. Sunset. France. Shot in 4K (ultra-high definition (UHD)). 4k00:14The Eiffel Tower in Paris. Sunset. France. Shot in 4K (ultra-high definition (UHD)). 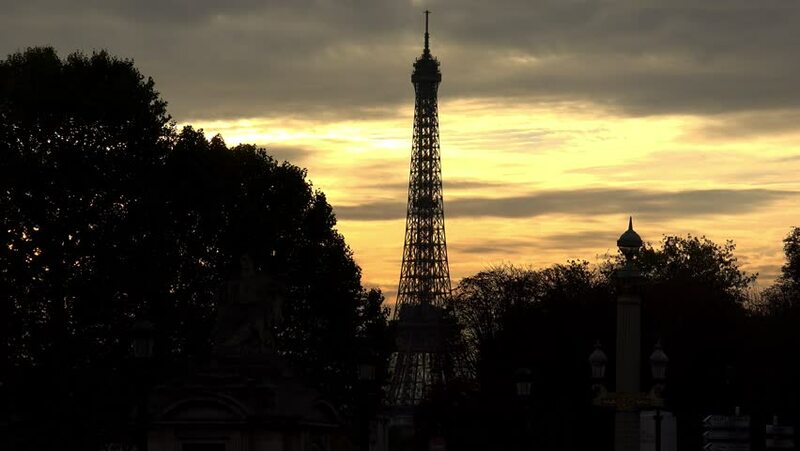 hd00:15The Eiffel Tower in Paris. Sunset. France.